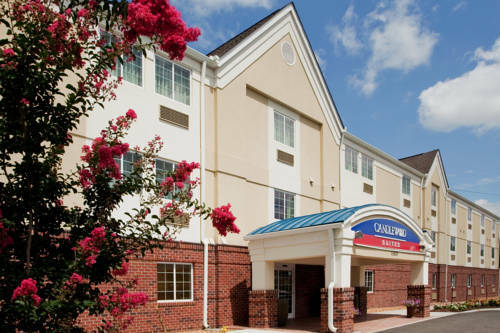 bath, and you could park that bus of yours here at Econo Lodge Colonial Heights if you're coming with a big bus. 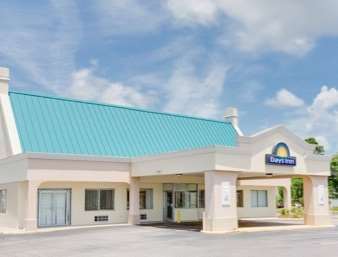 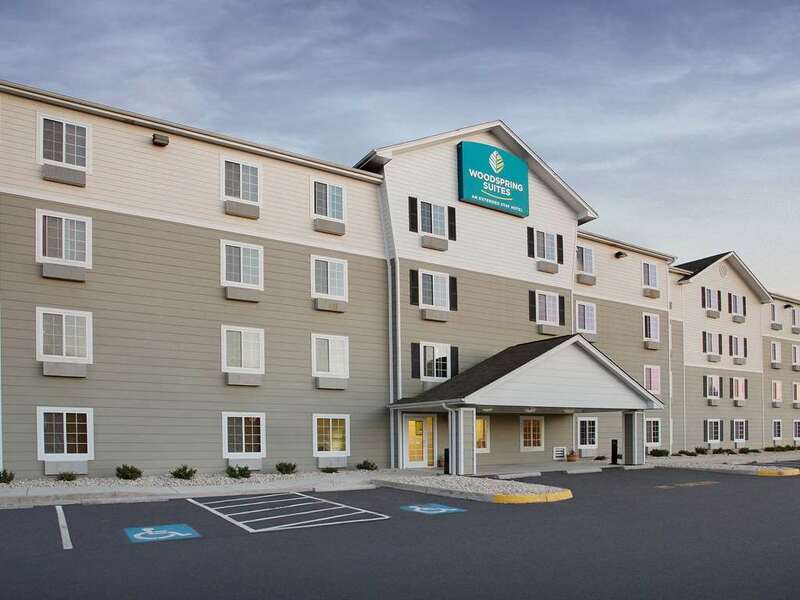 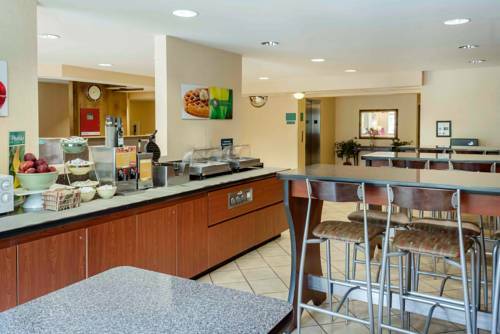 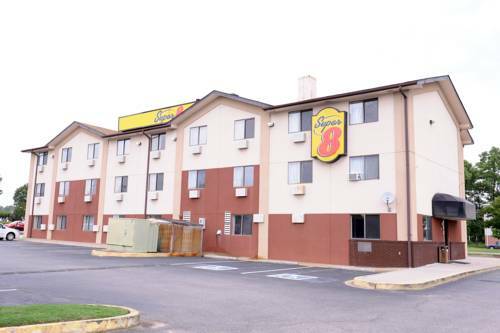 At Econo Lodge Colonial Heights there are connecting accommodations if you require a lot of room; staying suitably caffeinated is a simple task with your personal in-room coffee machine. 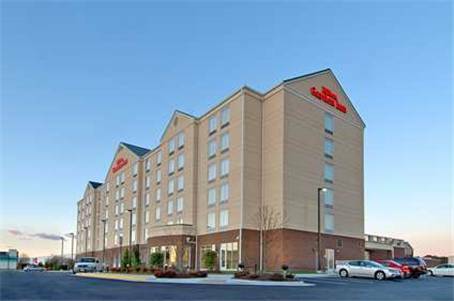 If you’re traveling to Colonial Heights, be good to yourself and try Econo Lodge Colonial Heights. 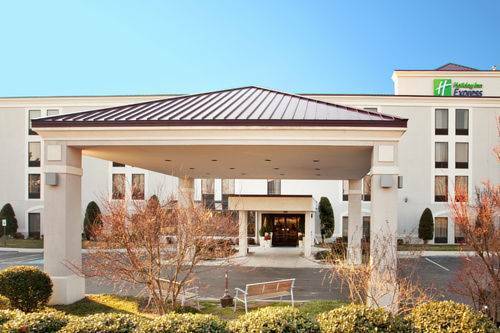 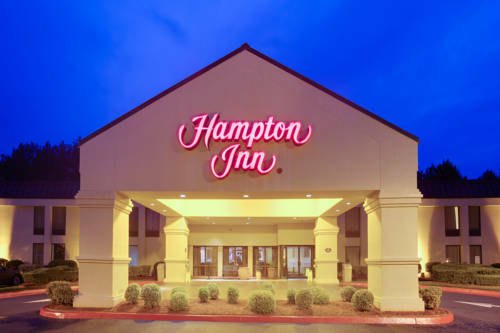 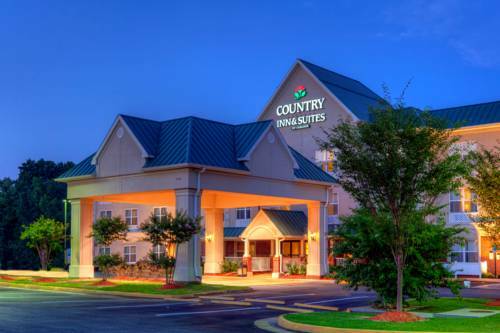 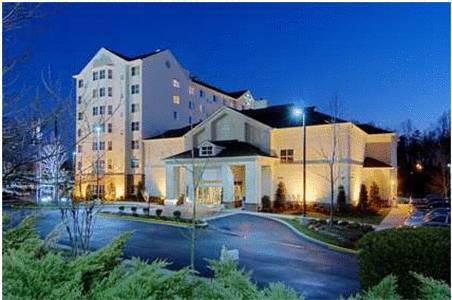 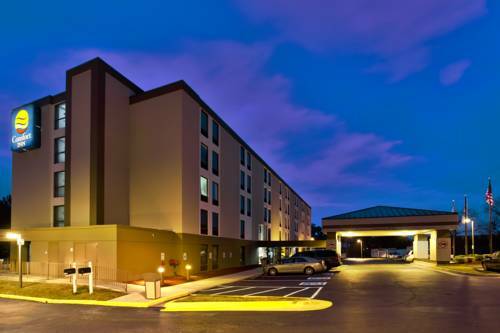 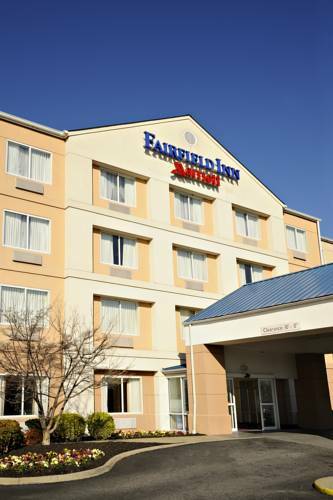 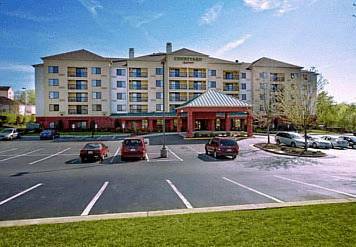 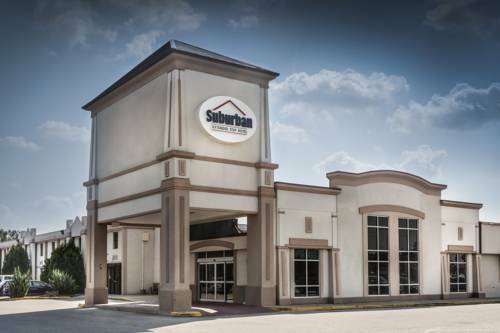 These are some hotels near Econo Lodge Colonial Heights, Colonial Heights that can be booked online.